We provide advice on development management and land use change as well as archaeological policies and legislation. 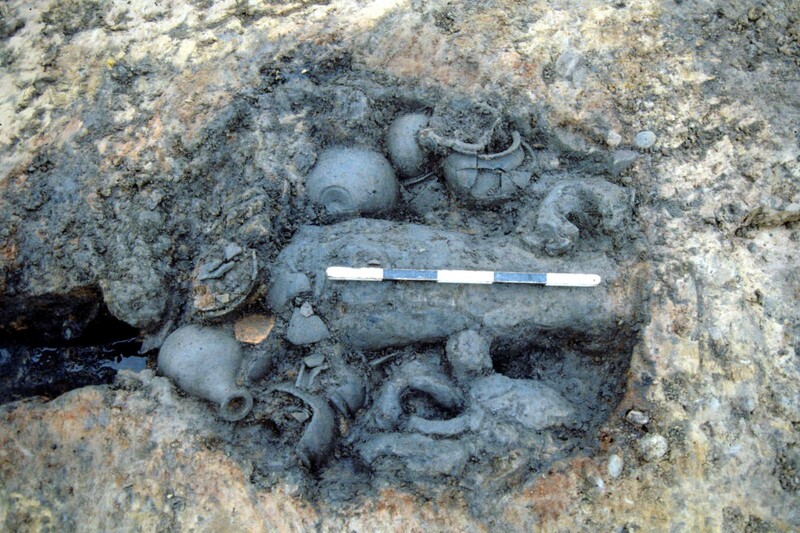 We do not carry out fieldwork projects or undertake commercial consultancy work, such as archaeological excavation. This work is carried out by professional archaeological contractors and consultants. We can provide information on these and briefs for investigating sites. 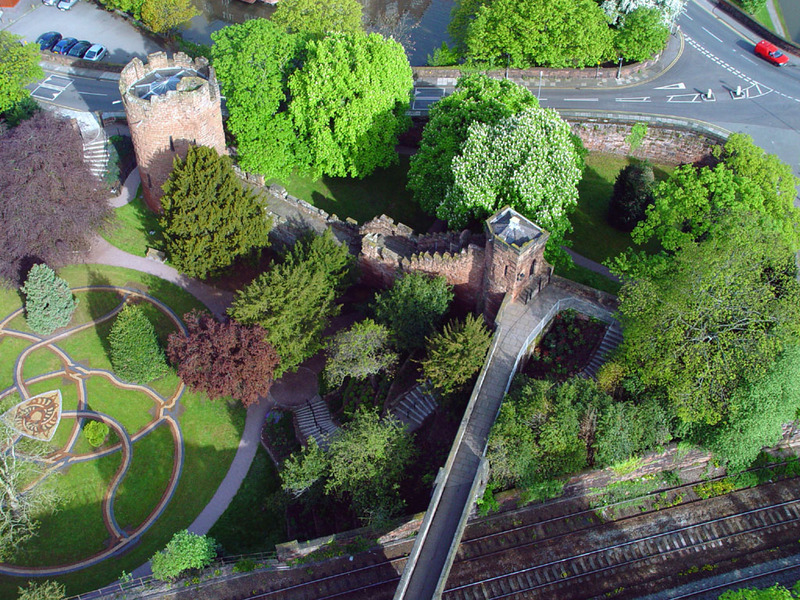 We maintain the Cheshire Historic Environment Record which contains information on archaeological sites and finds, historic buildings and landscapes. Archaeologists at the Grosvenor Museum have many years experience in managing and interpreting the urban archaeological resource, including the visible monuments, buried remains, and finds and archives. 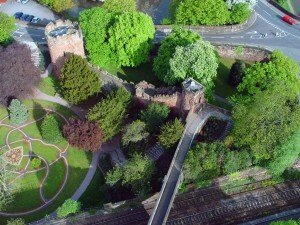 In addition it also provides a range of site information and public and community access services, including helping to deliver the University of Chester Archaeology course.